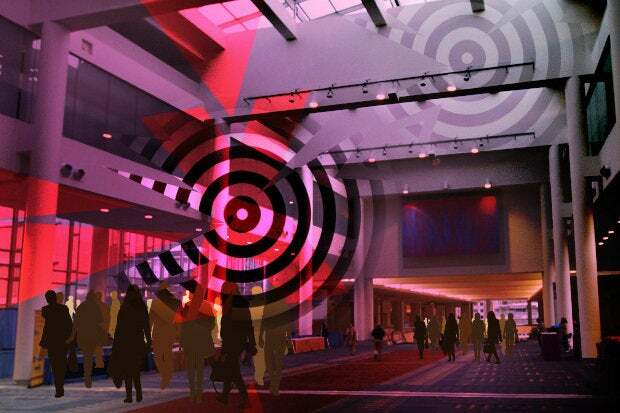 It was here that a software-defined WAN (SD-WAN) came to the rescue. 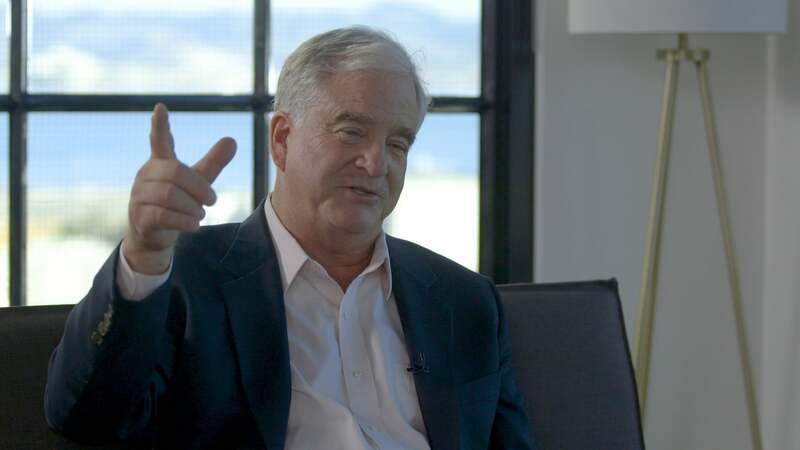 Gartner estimates that SD-WAN has less than 5% market share today, but it predicts that up to 25% of users will manage their WAN through software within two years. Revenue from SD-WAN vendors is growing at 59% annually, Gartner estimates, and it’s expected to become a $1.3 billion market by 2020. Redmond is an early adopter. 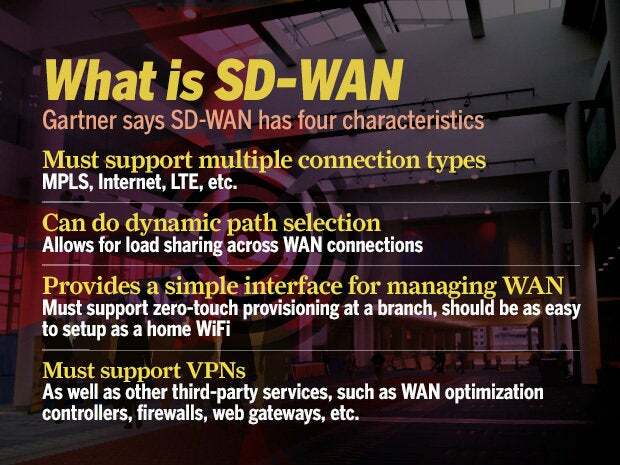 Lerner estimates that an SD-WAN can be up to two and a half times less expensive than a traditional WAN architecture. 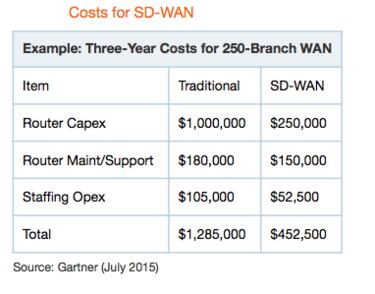 A 250-branch WAN over three years is estimated to cost $1,285,000 in a traditional WAN architecture, but only $452,500 with an SD-WAN deployment. The ability to use commodity routers is the biggest savings, along with staffing and a small decrease in router maintenance and support.